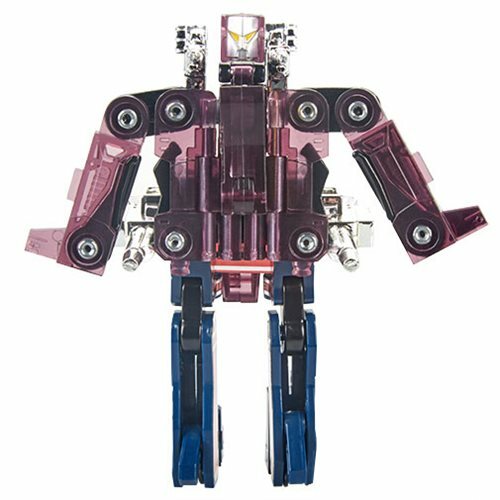 Exclusive special edition Autobot Transformer. 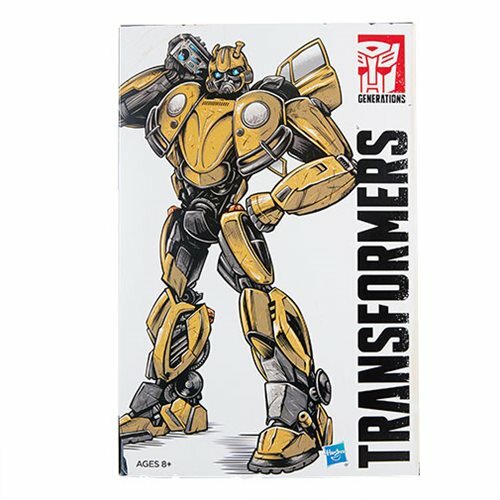 Inspired by the 2018 Bumblebee movie. 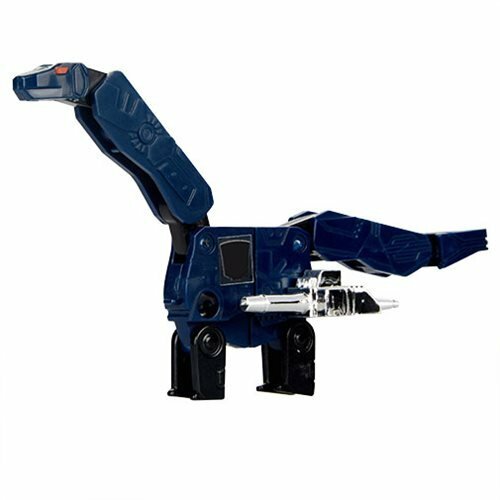 Includes 2 transforming dino-cassette figures, plus 7 accessories! 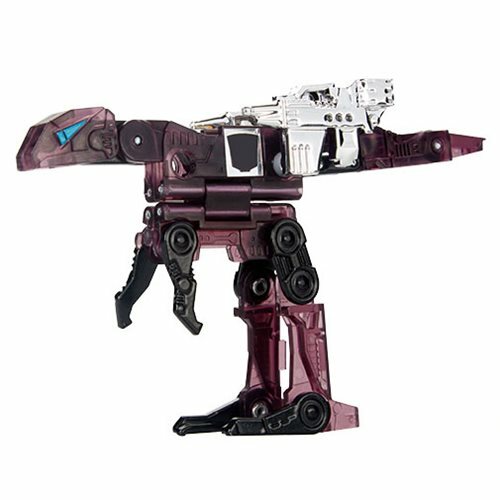 Studio Series presents Vol. 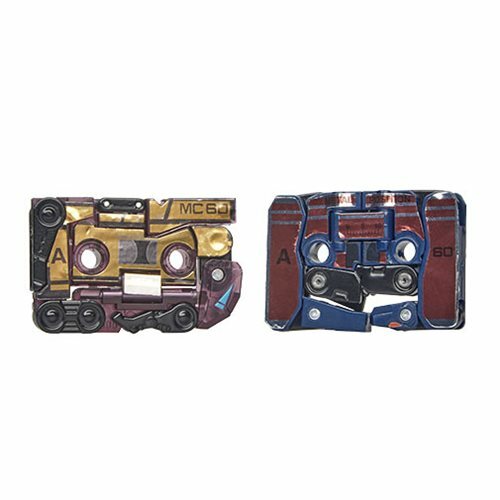 2 of a sweet exclusive series. 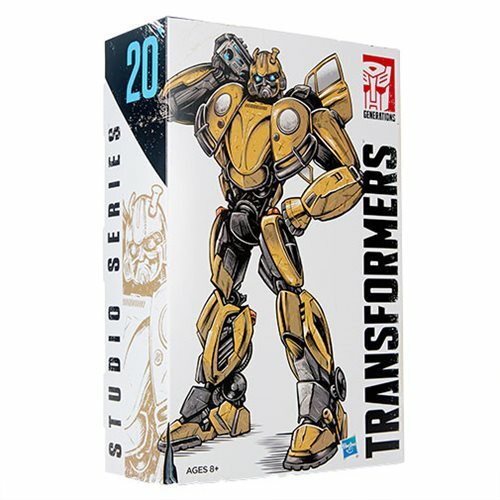 Packed with retro radness, this amazing Transformers Studio Series 20 Bumblebee Vol. 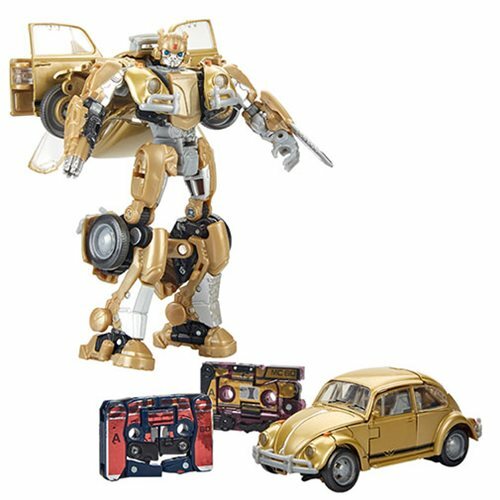 2 Retro Pop Highway - Exclusive features a bodacious special edition Bumblebee gold VW Beetle figure with 2 transforming dino-cassette figures - Zauru and Uriad (the evil twin of Dairu) - remixed from a 1980s Japan-only release. 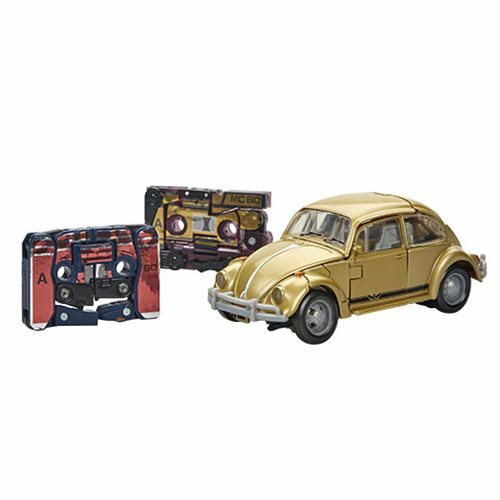 This is a celebration of the 2018 Bumblebee movie and the awesomeness of turning up the tunes as you're cruisin' along in your righteous ride… especially if that ride is a VW Bug with special deco like this one! 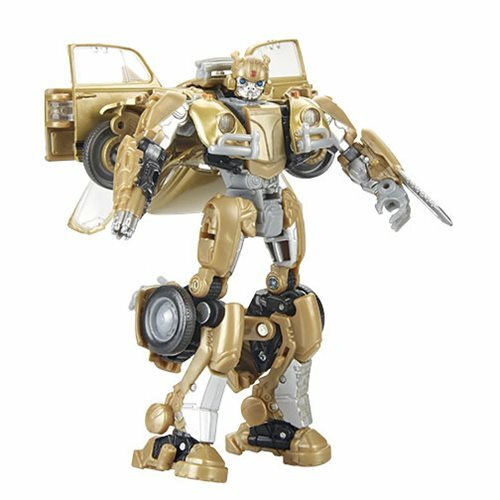 Bumblebee converts from robot mode to vehicle in 22 steps and comes with 7 accessories and instructions. 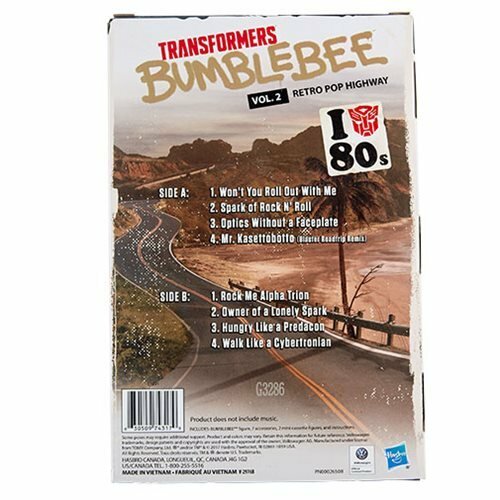 Ages 8 and up.